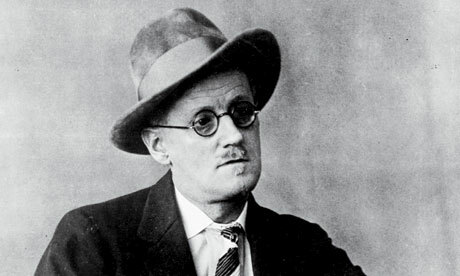 Today is Bloomsday, the annual celebration of the life and work of James Joyce and his masterpiece Ulysses. Steiner Show Senior Producer Mark Gunnery brings us an interview with Zein El-Amine, activist and host of the radio show Shay Wa Nana on WPFW, which centers on politics and culture in the Middle East. He is also a lecturer at the University of Maryland and leads literary study abroad programs to Ireland and Morocco for UMD’s Jimenez Porter Writers’ House. We’re also joined by Charlie O’Melia and Jonathan Offenberg, two of Zein’s students.